This might interest some nN Lads. 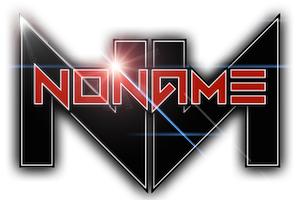 depending on time of day the games are im down for representing a nN team :) nN ftw!! Old man writing a storm.